Continuous improvement is necessary to provide a good customer experience. LIDD shares how it helped a client increase delivery productivity and improve client services. The Situation – With an aging fleet, high fuel prices and driver shortages all contributing to a need to find transportation efficiencies, a foodservice and convenience store distributor turned to us to help uncover opportunities. Issues & Decisions – With 30% of a driver’s time spent making the delivery at a customer’s location, we identified pallet building and truck loading processes that would reduce the amount of time taken to assemble each order in the back of the truck. 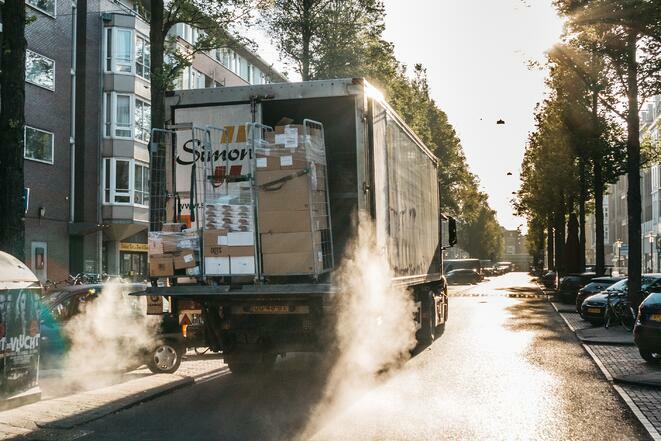 The Results – Reducing the time required to deliver an order not only increased the number of deliveries each driver could make in a shift, but also improved the customer experience by reducing the time needed to receive a delivery. Discover other key operational levers to improve efficiency and client satisfaction. 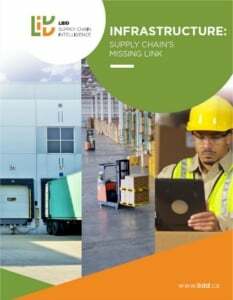 Simply download LIDD’s eBook Infrastructure: Supply Chain’s Missing Link.